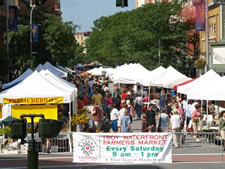 The Troy Waterfront Farmers' Market starts is it's new outdoor season this Saturday morning on River Street in downtown Troy. 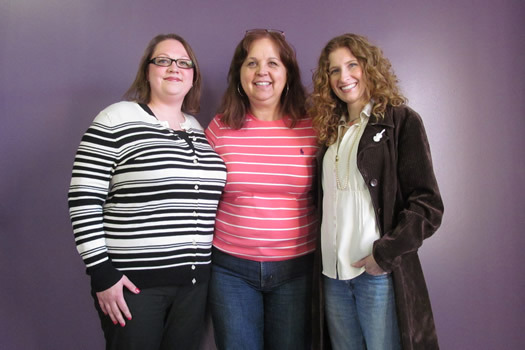 And its 17th season includes a new manager: Liz Hammond. She comes to the job with experiences that include both working on farms and the Veggie Mobile, Capital Roots' mobile vegetable market. We met up with Hammond this week to talk about the state of the market, its place in the local food scene, and the connections between the market's producers and customers. Magnolias. Ice cream trucks. Outdoor farmers' markets. It must really be May. 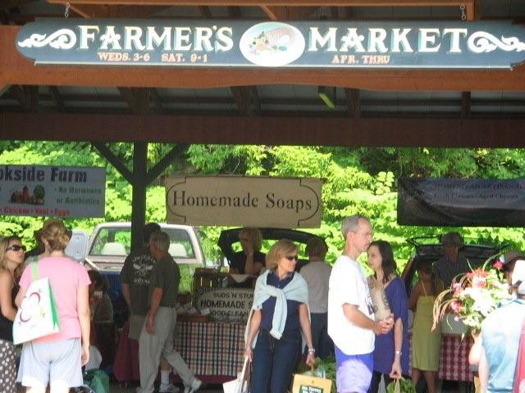 Of course, there are a bunch of other farmers' markets around the area. Some of the smaller markets -- like the Empire State Plaza market (Wednesdays, 10 am-2 pm) -- are already open. Others will be popping up through this month, and into June. The Troy Waterfront Farmers' Market is adding a "twilight market" starting in May, according to a posting today on its Facebook page. 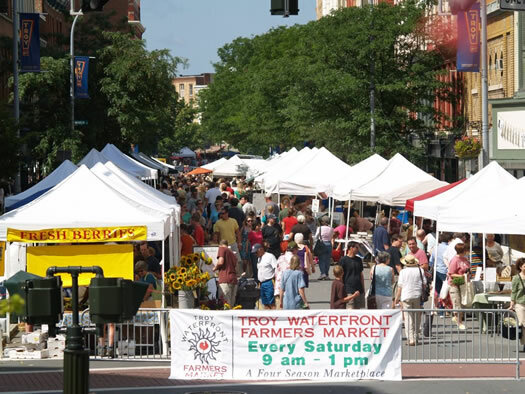 The market will be the last Friday of each month (as part of Troy Night Out) in Riverfront Park (map), from 5-8 pm. The posting pitches the evening time as an alternative for people who can't it make on Saturday morning. The plan is continue the twilight market through October. And based on a follow-up comment, it looks like the farmers' market will be back on River Street when it heads back outside. We joked on Twitter last night that it's become The Year of the Garlic Scape. Vaguely aware of garlic scapes before this year, we seem to be seeing them everywhere this summer -- their green tentacles reaching out of CSA boxes, spilling from baskets at local farmers' markets, haunting our dreams. Maybe it's like when you take note of something random and then start seeing it everywhere. 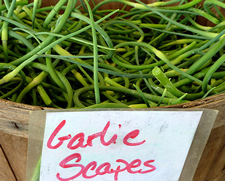 So, what's a garlic scape? It's the green part of the garlic plant that grows above ground (or, uh, you know, when you leave the cloves too long on the counter top). Christine even has a garlic scape pesto recipe posted over at the From Scratch Club -- in fact, there's seems to be a whole garlic scape week going on over there. (What, you're not reading FSC? You should!) Leah's used scapes with eggs. And over at Serious Eats: 7 Things To Do with Garlic Scapes and Garlic Scape Tart. The markets are moving indoors for the season. 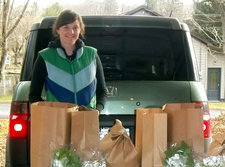 Capital District farmers' markets are getting ready to make their move indoors. The Schenectady Greenmarket moves inside this Sunday and next Saturday ( November 7th) the Troy and Saratoga markets head indoors. 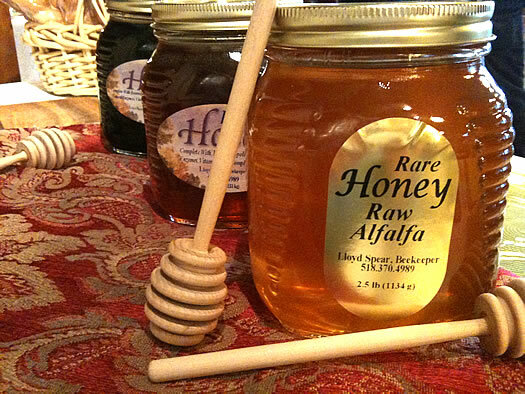 So what can you get at a farmers market in the winter? Outdoor market time is slowly slipping away. Get out and enjoy it while you still can. This week: pumpkins, gourds and a few tomatoes. 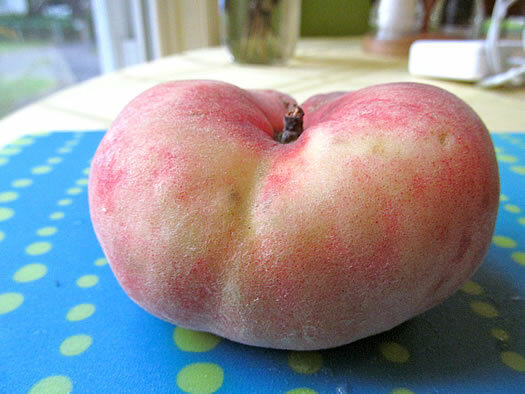 This week: Lots of apples, winter squash and other good stuff. This week there's a late summer bounty of melons, berries, corn tomatoes and a whole bunch of other fruits and veggies. This week: Apples, pears, corn and -- yes-- tomatoes. This week: blueberries, all kinds of peppers, sweet corn and even a few tomatoes. This week: all kinds of berries, a little bit of corn, and yes, in spite of the rain, a few tomatoes. Here's what local markets tell us they're expecting this weekend. This week blueberries, raspberries, onions, cauliflower, corn and a whole bunch of other seasonal deliciousness! On the way out: Strawberries, asparagus and cherries. 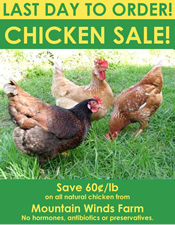 Get 'em while you can! This week -- the first corn of the season! Also sour cherries and other yummy fruit. Here's more info on what to expect at local markets. Fuji apples and ramps are gone and the first crop of radishes are pretty much finished (though there are more radishes to come), but this week you can get beets, asparagus and all kinds of other good stuff. And there's a new market in Albany. Here's a breakdown of what you'll find this weekend at the farmers' markets around the Capital Region. 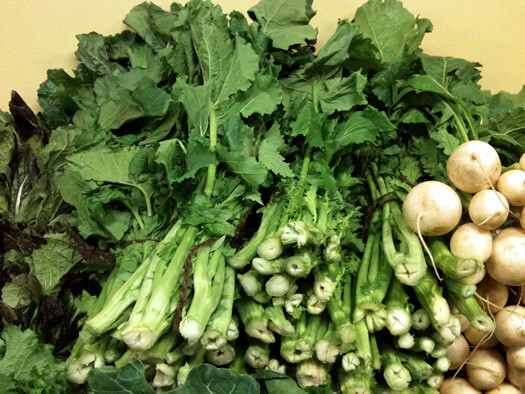 This week's bounty includes asparagus, arugula, salad greens, rhubarb, and radishes. Lots and lots of radishes. 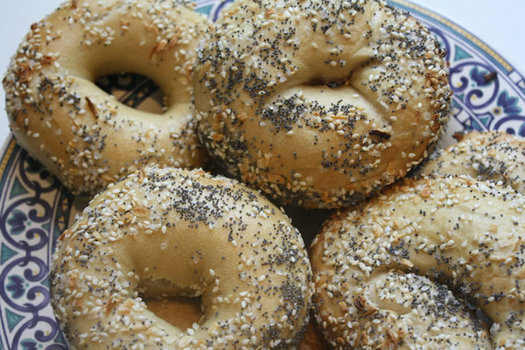 Here's a breakdown of what you'll find this weekend at the farmers' markets in Troy, Schenectady and Saratoga. One of the best things about weekends in the capital region is shopping the farmers' markets. All the local weekend markets have moved outdoors and they're stocked with lots of yummy, seasonal goodness. 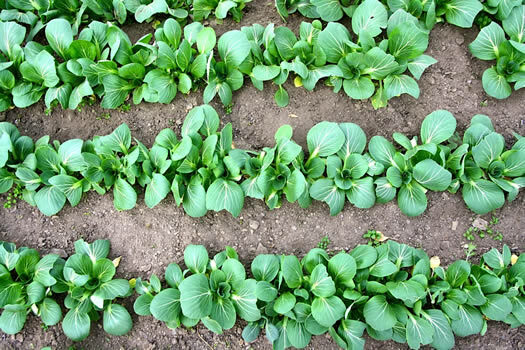 This week's bounty includes rhubarb, greens, scallions, radishes, all kinds of seedlings and fiddleheads.